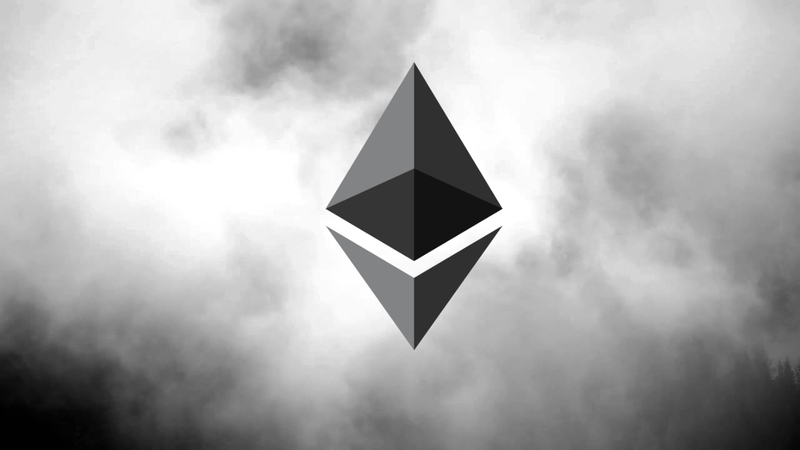 The Ethereum Team just released the first Mist Beta browser and the newest update to the Ethereum wallet. The Ethereum Foundation believes on a more decentralised internet, one where users keep their private information and where applications can run without any centralised server, using smart contracts as their logic. The Ethereum Wallet has some basic contract functionality, but we believe that in order for smart contracts to reach their full potential, they should be as easy to use as website. Furthermore, the "Mist Navigator" is not meant to be a better general browser, but a starting point to access future Ethereum Applications, and this is where we will be building more functionality that goes beyond the blockchain, like decentralised file storage and p2p communication layers.